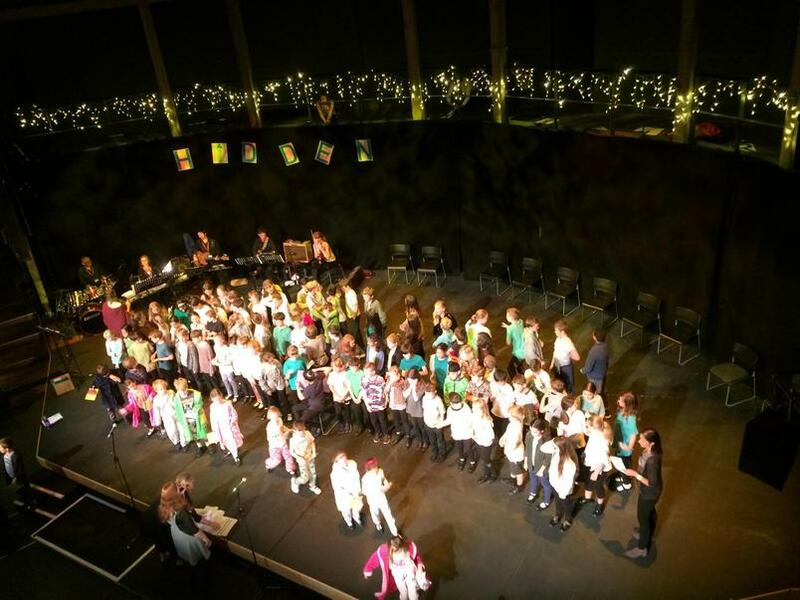 Well done to Year 2 and Year 5 pupils who performed in the Music Festival at the Rose Theatre in Kingston on 6 June. 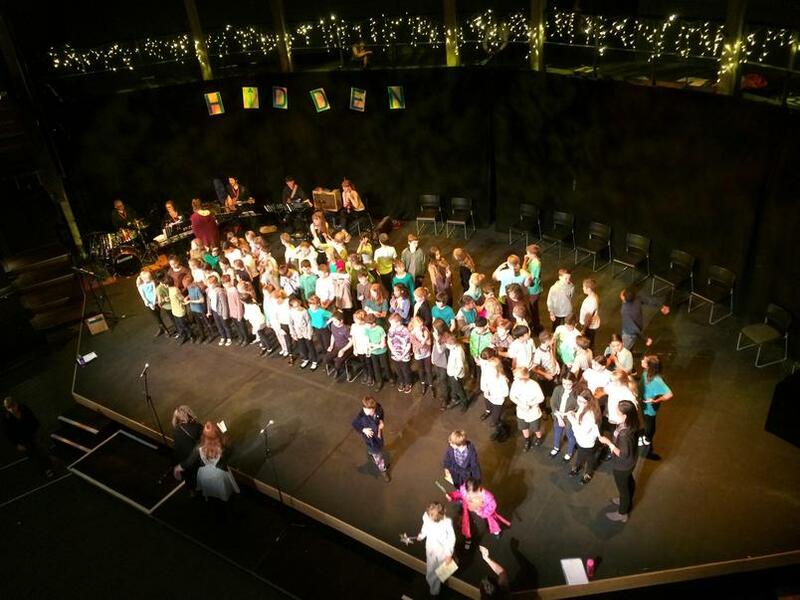 The theme for the Festival was ‘Hidden Treasure’ – the performances were very good and a real credit to the school. 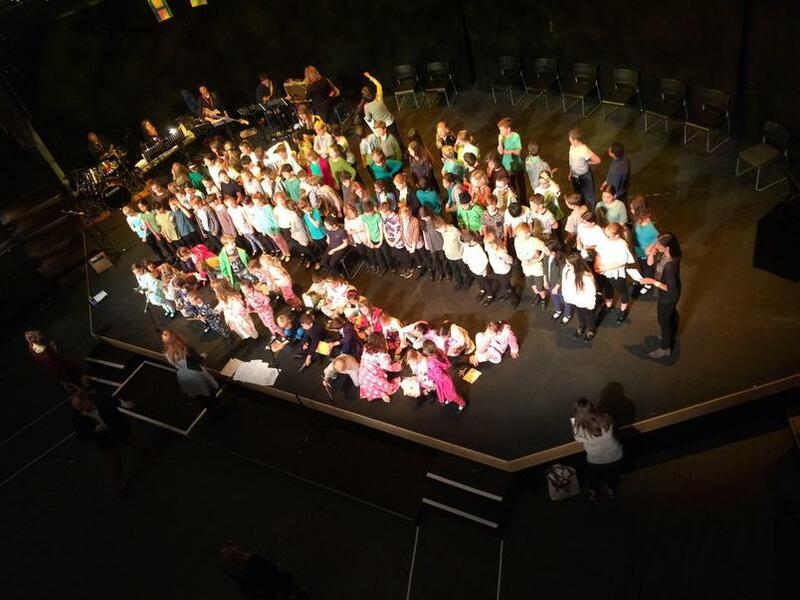 The pupils were dressed for their performances with Year 2 pupils in pyjamas and dressing gowns and Year 5 in forest colours of green, brown and grey … they not only sang well but looked good too! Thank-you to parents who came along to support the choir.